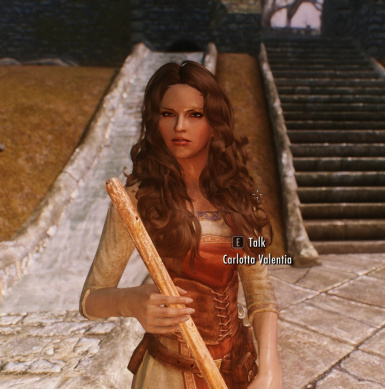 This Mod uses some elements of Better Females by Bella (a Big Thanks). Changes the appearance of all NPC's and adds follower options to some vanilla NPC's. 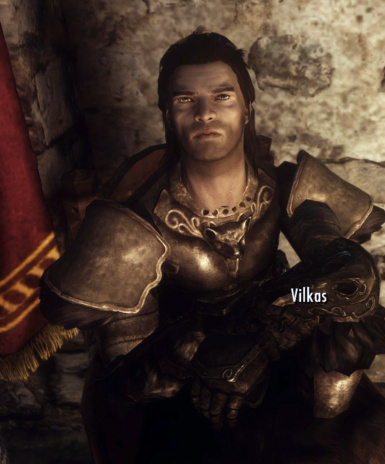 Makes all housecarls female. 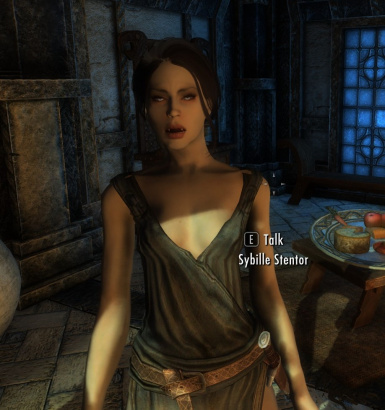 More vanilla NPC's will follow or marry the Player. 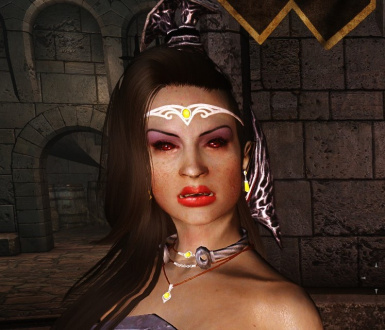 Also Includes my Beautiful Elves and Beautiful Vampires mods so please uninstall these before using this mod. Fully Uninstall Previous versions first! 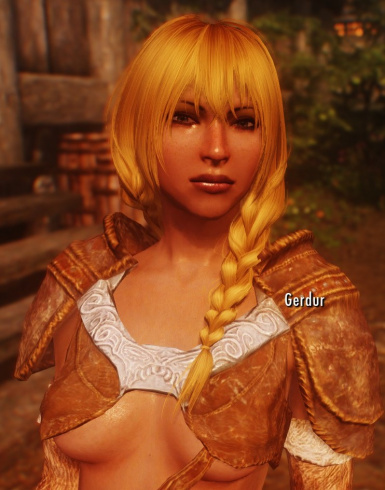 Requires Dawnguard and Dragonborn DLC's, apachiiskyhair Full 1.6 or newer,ApachiiSkyHairMale_v_1_2 and ApachiiSkyHairFemale_v_1_5. 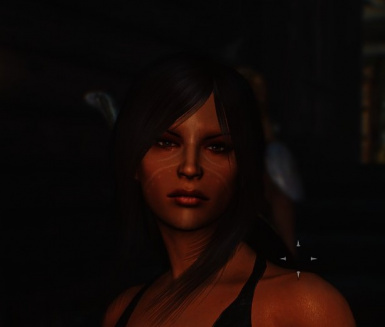 Download with manager or Just Extract the Data folder in this archive into your skyrim data directory and activate the plugin. Files for the UUNP compatible body are included. To change body type either create a new custom body shape using Bodyslide or Overwrite with CBBE Meshes and Textures. 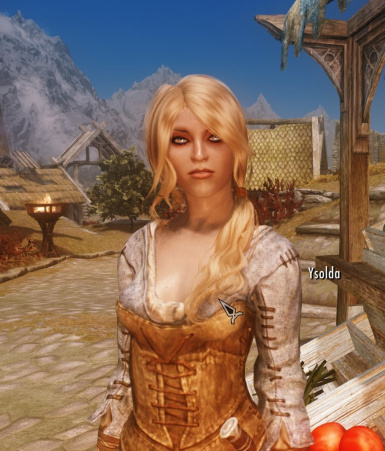 to Change the vampire eyes you can use my alternative vampire eye mod: http://www.nexusmods.com/skyrim/mods/51126/? Body Textures SG Female Textures Renewal by Hello Santa (a Big Thanks). apachii hair is used in screenshots and is required.